The Fab Academy Diploma consists of a 5 month part-time student commitment, from mid January to June. The Fab Diploma is the result of the sum of Fab Academy Certificates. Progress towards the diploma is evaluated by a student’s acquired skills rather than time or credits. Fablab Amsterdam is part of Waag, science and technology. Fablab Amsterdam is one of the first Fablabs that hosted the Fab Academy when it was still a pilot in 2008. You can look at the online pages to check what our students made during their experiences: 2011, 2012, 2013, 2014, 2015, 2016, 2017, 2018. During the Fab Academy program global lectures are broadcasted every Wednesday. In Fablab Amsterdam we meet every Wednesdays to review the local weekly assignments and follow the global lecture together. The Thursday’s are dedicated to the local classes of which the topic varies per week. Other days of the week students have access to the Fablab machines, tools and support based. Read more about the organization of Fab Academy here. 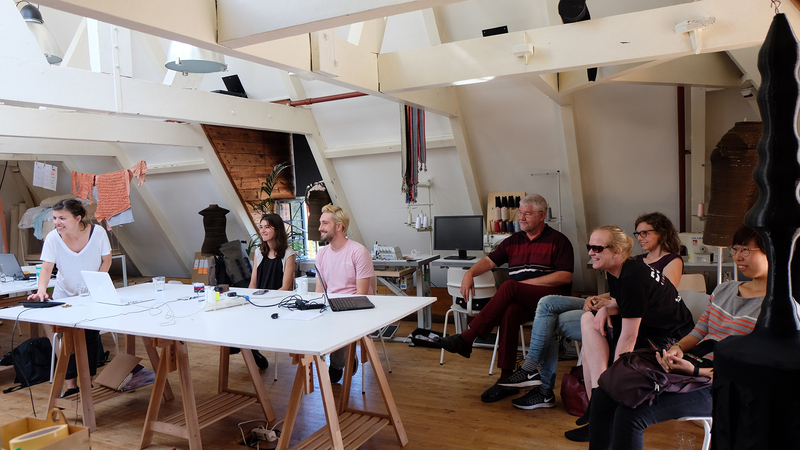 Students with all types of backgrounds attended the program in Fablab Amsterdam. Artists, high school graduate students, teachers, engineers, computer scientists, professionals, fablab managers and designers followed the program. As a student, it is important to be motivated and self-directed learners. Read about the program requirements here. 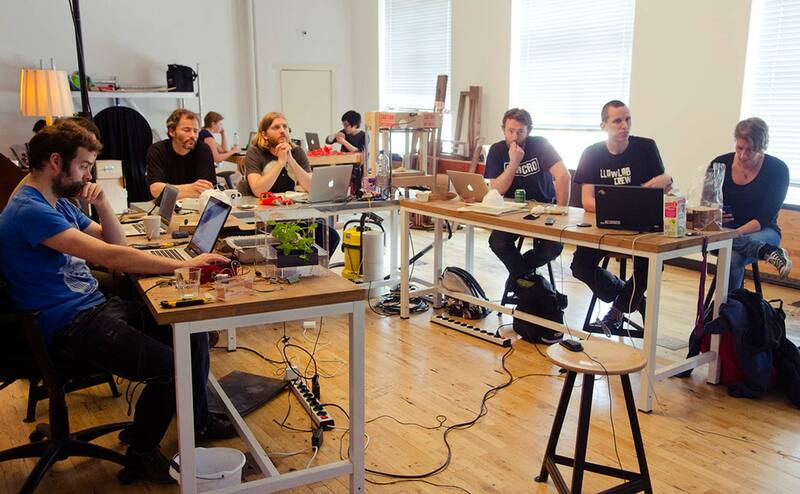 Fab Academy tuition fee in Fablab Amsterdam is € 6,000. To subscribe to the next course, visit the Fab Academy website. For more information, have look at FAQ page or contact us via email.